Next-generation healthcare has arrived, and with compelling opportunities come growing volumes of data, evolving patient expectations and expanding regulations. Data in varying formats from an increasing array of sources must be considered to obtain global perspective and ensure optimal outcomes whether obtaining a diagnosis, ensuring accurate claims processing, or developing new pharmaceutical treatments. Data-driven Healthcare empowers the healthcare industry with a common data platform to improve the performance of critical systems, reduce infrastructure costs, provide a scalable data governance framework and discover untapped data-driven opportunities with advanced analytics. 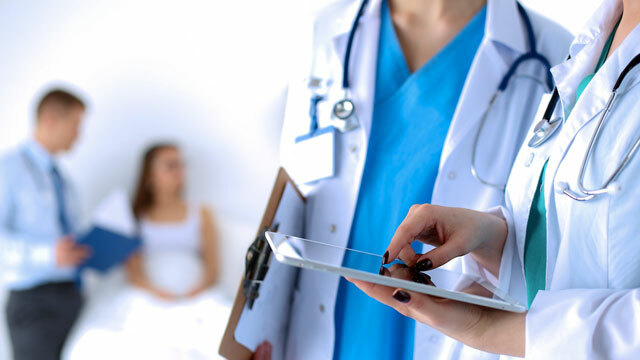 Healthcare providers must efficiently access patient data for optimal care delivery, while also ensuring data is stored and accessed according to appropriate compliance requirements. 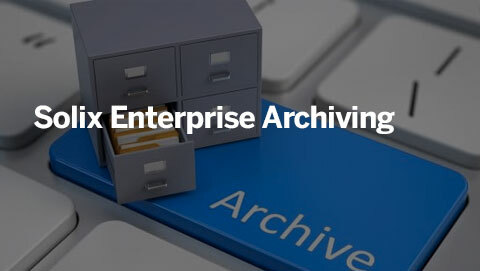 With Solix Common Data Platform (Solix CDP), providers can improve the performance of applications from most major vendors like Epic, Cerner and Allscripts while also reducing infrastructure costs by archiving less active data, ensuring compliance through a governance framework. Featuring a growing library of APIs, Solix CDP connects to dashboards for advanced analytics to empower providers with insights from sources including sensors and wearables as well as larger population health trends, and even areas such as improving cash management. 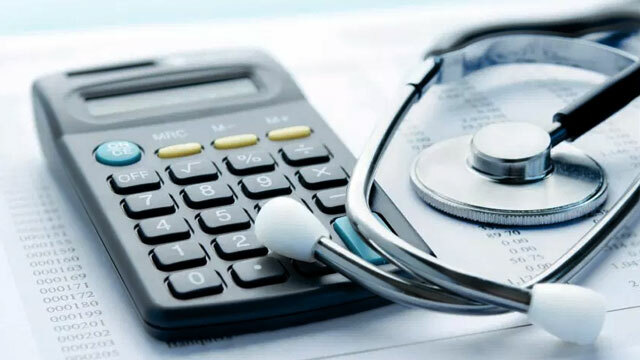 Facing growing data volumes, healthcare payers must efficiently manage and analyze data from all sources to maintain a 360-degree view of patients while keeping infrastructure costs under control. 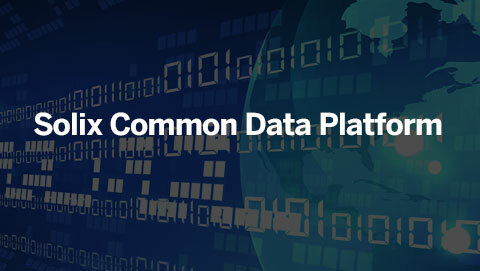 Solix Common Data Platform (Solix CDP) allows payers to archive less active ERP data to reduce hardware costs and connects to dashboards for advanced predictive analytics in areas ranging from preventing fraudulent claims to developing new reimbursement models, including outcome-based payment, while maintaining compliance with HIPAA and GDPR. 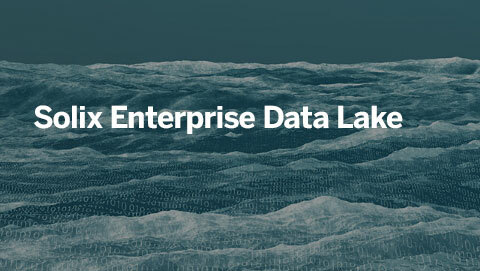 Contained within the flood of healthcare data are countless opportunities to accelerate the discovery of new treatments. 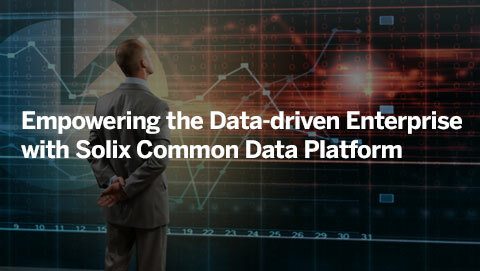 Solix Common Data Platform (Solix CDP) allows pharmaceutical organizations to optimize infrastructure costs by archiving data from sources like ERP applications, FDA processing and genomic research data to a common data platform, staging them for advanced analytics to unlock insights from improving manufacturing yields to advancing developments in fields such as predictive and personalized medicine. 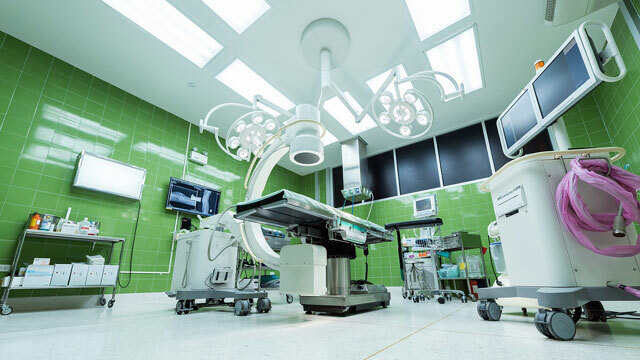 From inventory and supply chain management, to logistics, medical equipment suppliers must efficiently accommodate a variety of data sources. 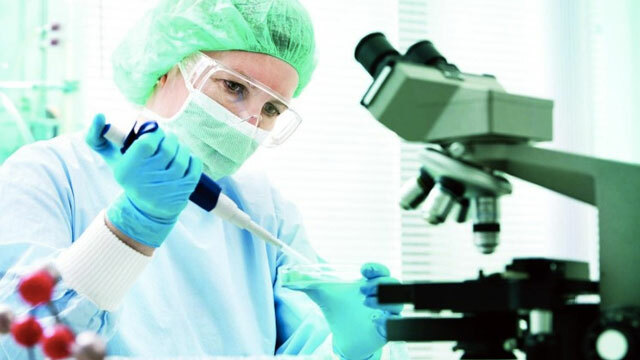 Solix Common Data Platform (Solix CDP) empowers medical equipment suppliers with optimized infrastructure by moving ERP, product and customer data to a common data platform to enable advanced analytics and downstream applications in areas ranging from supply chain and materials management, to discovering untapped revenue streams.